If you haven’t done any fundraising before, it can seem like a daunting task. The first thing you need to do is decide what target you’d like to set yourself. Be realistic, you don’t want to set a target of £2000 and only manage to collect £450, but at the same time you want to try and set a challenging enough target to encourage the donations to come in! Communicate your target and progress towards this when you’re asking people to donate. 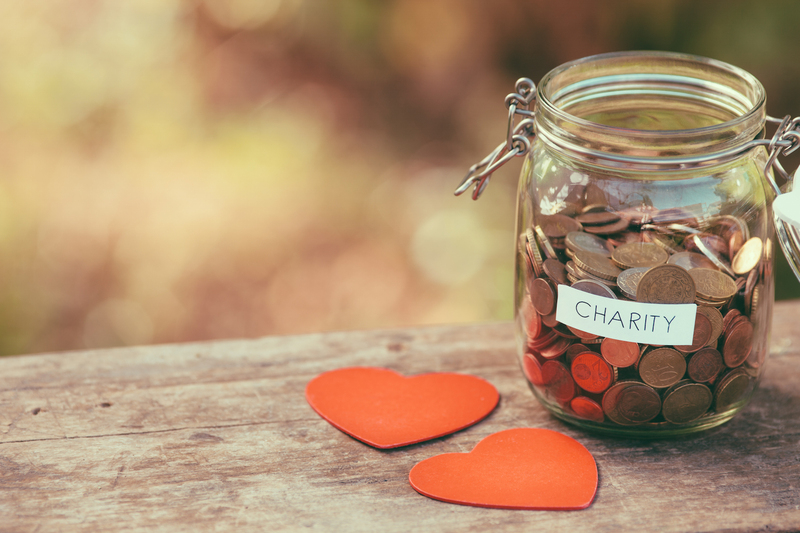 When it comes to collecting the money, there are some obvious places to start, like setting up an online giving site, and asking people you know to support you. When setting up your page, try to make it stand out by including photos and share your story of why you are doing it, and what the charity you’ve chosen means to you. When you’re raising money for charity by doing an event, many people just focus on that goal and ask for sponsorship for it. This is obviously the most straightforward approach, but you can easily supplement your fundraising total and raise more awareness of the challenge you’re going to do by adding on a few extra events like a bake sale, clothes swap, or swear box at work. These are all minimum effort activities and we have loads of fundraising ideas for you to try <HERE>. Be creative, there is no limit to what you can do to raise money for charity and of course every pound will make a difference. If you have a skill you can share, like baking or sewing, or if you work in a trade, you could offer people odd jobs or a few hours work in exchange for donations to your fundraising total for example. The sky's the limit, and like many things getting started can be the hardest part.